Start washing out your sinuses: When pollen is active in the air, it’s breathed in and then sits in the sinus cavities. Washing out the sinuses with a Neti Pot or Simply Saline helps remove that pollen and decrease symptoms. I recommend doing this twice per day. Remove the pollen: Pollen congregates on household surfaces (like dust), clothing, pets, hair, etc. Making an effort to remove the pollen in your home will help with symptoms. Start by dusting all of your surfaces and then check your windows, screens, and furnace filters. If you have been outdoors, change your clothing right away. Consider a shower before bed. Bathe your pets often and consider a shorter haircut for the dog. Cut down on dairy: Dairy tends to increase mucous production. 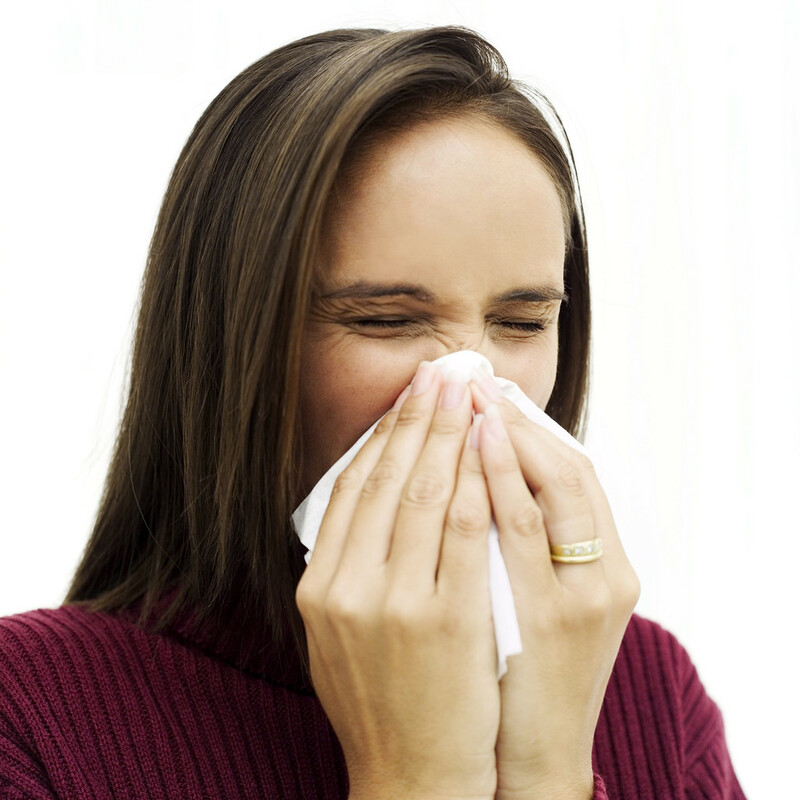 With mucous production under control, there will be less symptoms from allergies. Quercetin and Vitamin C: These two supplements help to stabilize mast cells. Mast cells are found in your body and they tend to “go crazy” around histamine (small molecules in the body released by the immune system in response to pollen). If the mast cells are stabilized, there will be less symptoms. Eat your good bacteria every day: Probiotics (good bacteria) help to populate the intestines with friendlly bacteria that are very important for maintaining a good immune system. If the immune system is strong, the body is better able to combat allergens. Make sure to find good quality refrigerated probiotics. 10 billion CFU’s per day (in divided doses) is a good goal. Hopefully, the Northwest will have a better allergy season this year, compared to 2010. Good luck with these suggestions and I would love to know how they work for you!